Italove greifen wieder an mit dem brandneuen Smash Hit At The Disco in vielen Remixes im nostalgischen Maxi-CD-Format. 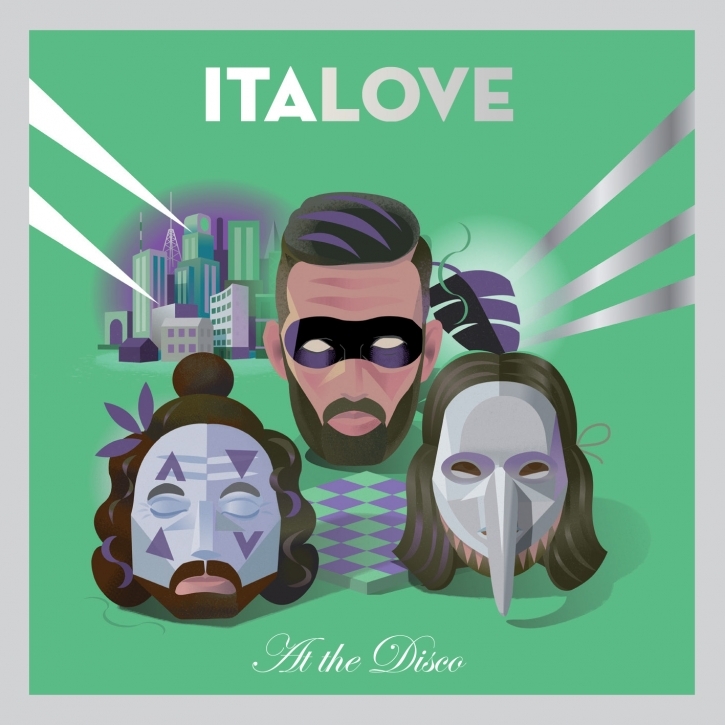 Italove are attacking again with a brand new smashing track At The Disco. The new single contains numerous remixes, edits and instrumentals from such names as Flemming Dalum, Retroteque, Carl Nilsson, Electro Potato, Also Playable Mono or Bellatrix. An extra bonus has been added: special cover remake of an italo anthem Hypnotic Tango. A must have for every Italove fan.